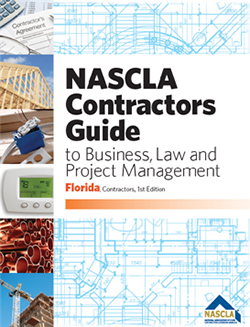 A glass and glazing contractors can cut, assemble, and install all makes and kinds of glass and can execute the glazing of frames, panels, sash and doors, holding metal frames, ornamental decorations, mirrors, tubs and shower enclosures. 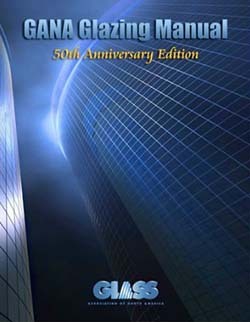 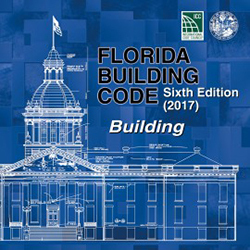 Glazing Manual is published by GANA and is the primary reference is for Glass and Glazing contractor testing in Florida. 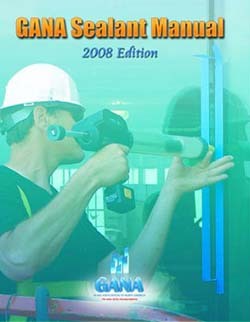 The GANA Sealant Manual is one of the main reference books used by contractors in Florida to prepare for their Glass and Glazing exams.